The unbeatable window furnishing specialists on the Mornington Peninsula. Book your free in-home window styling consultation, measure & quote today. We’ll beat any comparable quote by 10%. 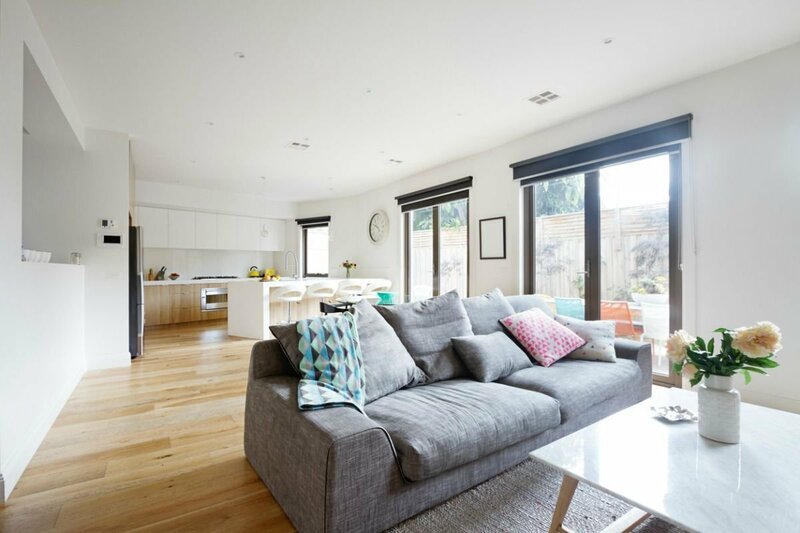 With over 30 years of experience in window furnishings, styling and property development, we understand how expensive and overwhelming transforming your home can be. We combine our years of experience with old fashioned customer service to provide you with expert window styling advice on the best solutions for your Melbourne or Mornington Peninsula property at unbeatable prices. Together with our personalised service and professional installation team, purchasing your new window furnishings will be a breeze. Let us come to you for an obligation-free styling consultation, measure & quote. No matter whether you are finding blinds or shades for an apartment, house or commercial building, Eclipse can get you covered! We are recognized among the top-rated window furnishings companies in the Mornington Peninsula, metro and greater Melbourne regions, bringing a wide variety of quality interior and exterior products. Eclipse has a wide range of curtains, blinds, shutters, and awnings that suit every style and budget.